Growth and client care is the center of the mortgage industry. With the ever-growing options for every family out there, it is important to know the loan officer you are working with has your best interest in mind. My team and I will work with each client and their unique situation to create a path to homeownership. This fantastic team, The Justus Sharp Mortgage Team, has allowed me to better service my clients, business partners, and my own family at home. Our team work has given us the ability to help more families achieve the dream of home-ownership with world class service during the largest purchase most families will ever make, their home. My goal is to educate each and every client that comes to our team from our valued business partners, past clients, and Realtors. My team and I find that through our system and education process, our clients are able to make an informed decision and are less anxious throughout the loan process. Buying a home is not only a large investment of money, it’s also a large emotional investment. Education helps guide those emotions towards making the best financing decisions, which allows our clients the ability to find the right home for their families for years to come. If you’ve been through my process before, I want to thank you. Thank you for your time, your trust, and letting me help your family. Your continued support is the reason we are able to continue to help more families get into their first homes and growing families into homes where their children will create memories for a lifetime. I encourage all my current and past clients to leave reviews and share my name throughout their trusted circles so that our team may help more families like themselves. 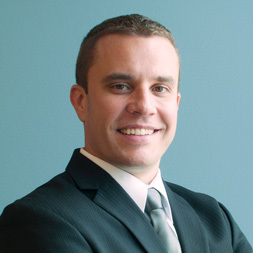 "Justus and his team made a very difficult situation into a smooth transaction." "Justus and his team are wonderful!" "Everything went as smooth as we could imagine. This was not an area that we stressed out about at all. We knew we were being taken care of and knew what was needed of us every step of the way with time to complete. We felt in great hands and that’s what it should feel like. We were able to enjoy the process, not worry and stress about everything! Thank you to Justus, Jessica and everyone else who were involved with making it a great experience! " "Justus and his team made this whole process seamless even with such a short closing window. I could not have asked for a better and more informative experience. 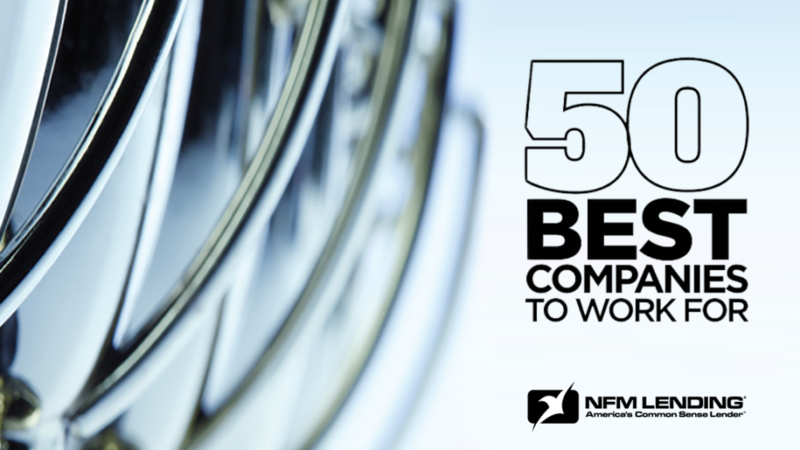 Thanks to Justus and the NFM team!" "We are young and had no idea how buying a house worked and Justus and his team helped us every step of the way. They answered all our questions without hesitation and answered them to where we knew exactly what they were talking about. They made this process so much easier! Great people to work with!! 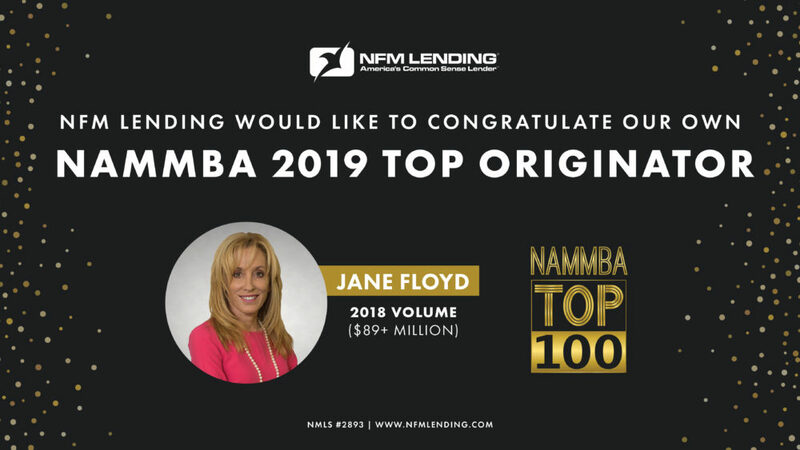 Thank you NFM Lending for all you did for us!!" 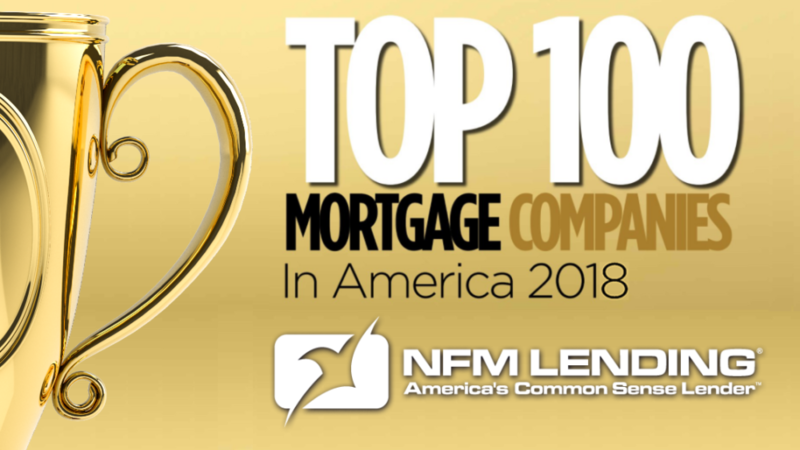 "We have worked with other lenders before but none of them compare to the NFM lending team!! Every Tuesday you receive an update on your loan status. 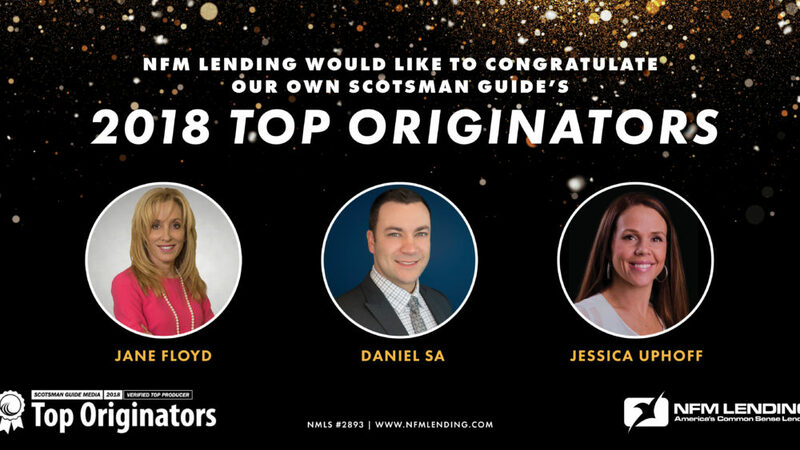 Everyone through the whole process (I closed in less than 30 days) was amazing from my loan originator Justus Sharp to my Underwriter Jessica Deubner and the title company World Class Title. I would recommend this company to anyone. " Ready to get started or have any loan questions? Contact me at 614-369-4838 or jsharp@nfmlending.com or submit the form below and I will call you.